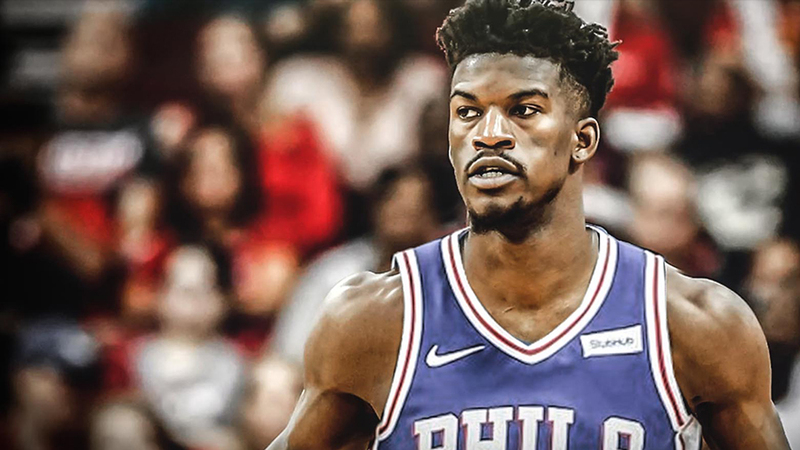 Palmerbet’s daily NBA preview highlights the feature game between the Denver Nuggets and Philadelphia 76ers, along with NBA tips for all other matches being played today. Final Thoughts: The Denver Nuggets and Philadelphia 76ers have both lost their last two games after outstanding January campaigns. The high-flyers will be eager to regain some momentum heading into the All-Star break. The 34-20 Sixers are fifth in the Eastern Conference and won 12 of their 16 games in January. But they have suffered back-to-back losses to the Kings (115-108) and Raptors (119-107) – despite Joel Embiid’s 37 points and 13 rebounds in the latter. The 37-17 Nuggets are second in the West and were on a 16-4 run heading into this week. But they crashed 129-103 to the Pistons and 135-130 to the Nets in back-to-back away games. The teams squared off in Denver just two weeks ago. A dominant Nikola Jokic (32 pts, 18 reb, 10 ast) led the Nuggets to a 126-110 victory, though the 76ers were without Embiid and Jimmy Butler. The Nuggets have won three of their last five in Philadelphia, but the Sixers racked up a 123-104 home win last season. Outstanding at home, the Nuggets are just 14-13 on the road and have won just three of their last seven away. The Sixers are an imposing 21-6 at home, though only 3-3 in their last six at home. Philadelphia made a big trade play in acquiring Tobias Harris, who could debut against Denver. We’re expecting a tight contest with the home side just getting over the line.